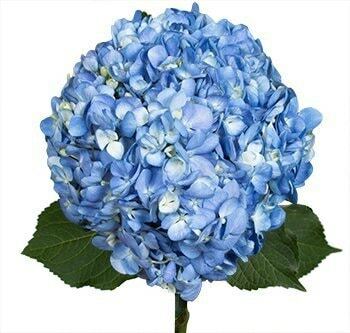 A perfect focal flower for any wedding or event. 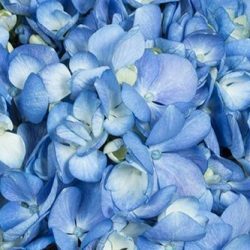 Party planners, event planners, and do it your self consumers can use hydrangea flowers to spice up any occasion.The enticing beauty of our Shocking Blue Hydrangea Flower is perfect for decorating tables during a wedding or other special event and is an option worthwhile choosing. 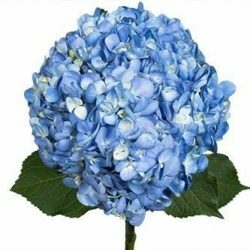 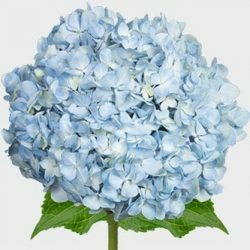 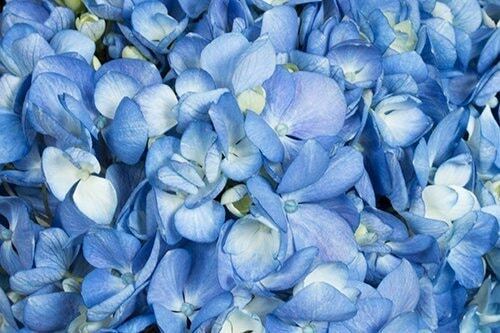 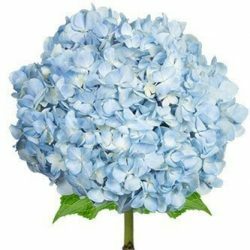 Buy Wholesale Bulk Shocking Blue Hydrangea Flowers Online.